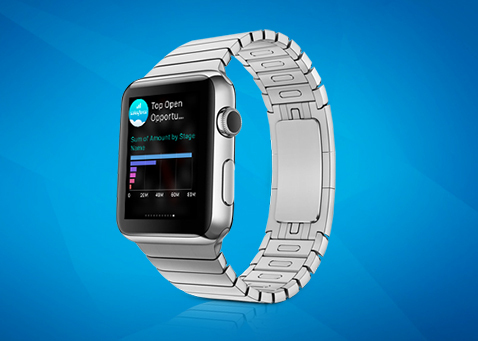 On-time insights: How wearables are changing analytics. Find out how the smartwatch revolution is working for business and where the future of business wearables is headed. Who’s taking the lead? And why do your peers think this technology is valuable? Get those answers and more by checking out our latest webinar, and hear why wearables and analytics are transforming the way you grow your business.